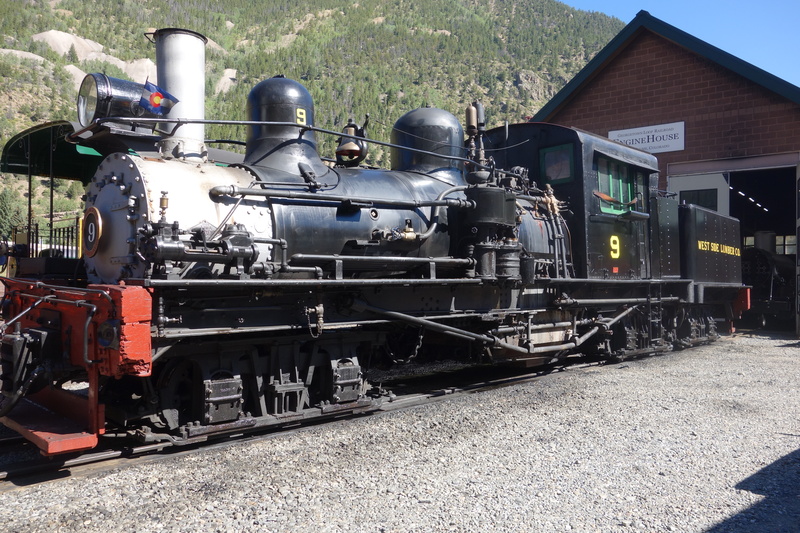 It has been a long time coming, but my videos for my American Adventure that I last wrote about way back in September have finally been edited and uploaded to my YouTube account. 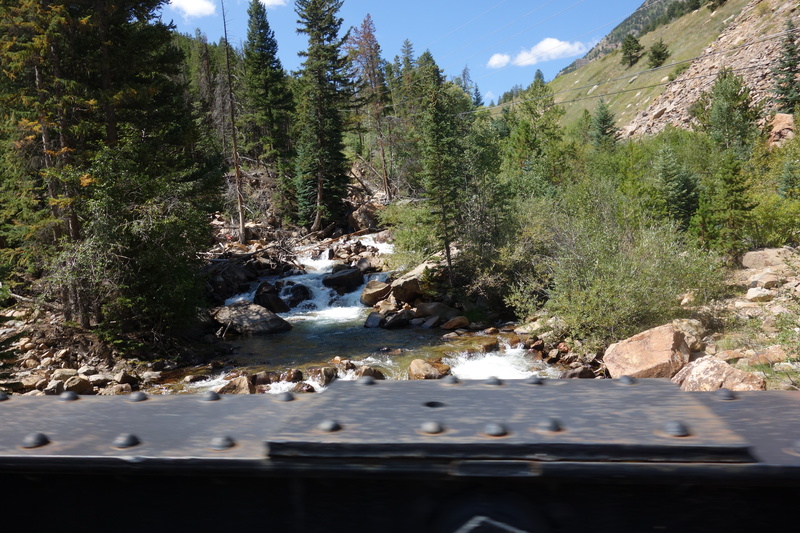 I apologise for the long delay, but here is my first railway that I visited, the Georgetown Loop, in Colorado. 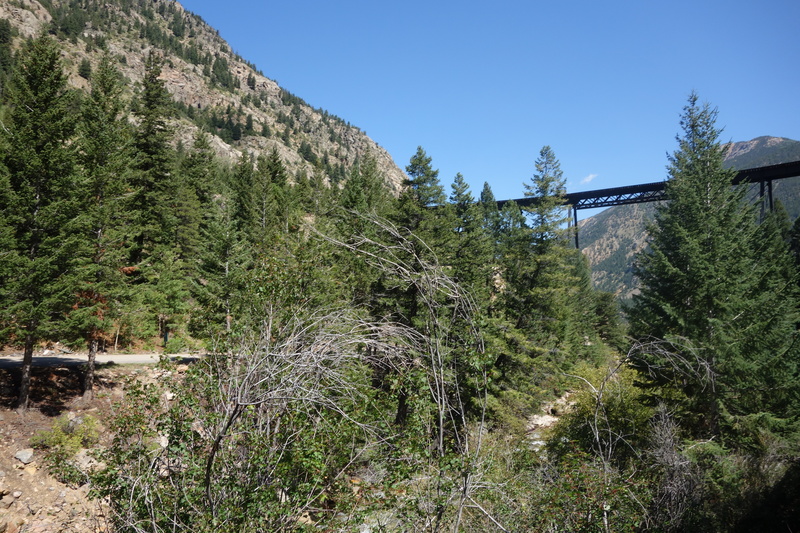 The Georgetown Loop runs for 4.5 miles between Silver Plume and Georgetown. 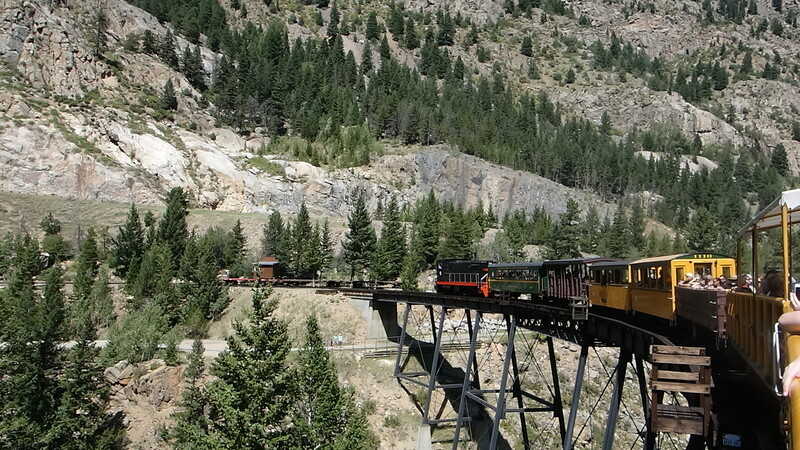 It is a heritage railroad that originally opened in 1884 due to the Gold Rush. 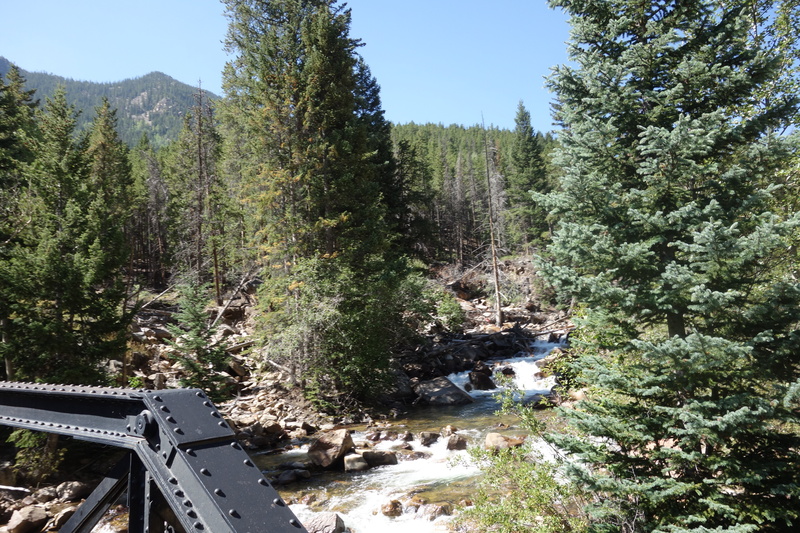 Tourism increased due to its’ bridge that allowed the trains to traverse the 2 miles between the two towns. 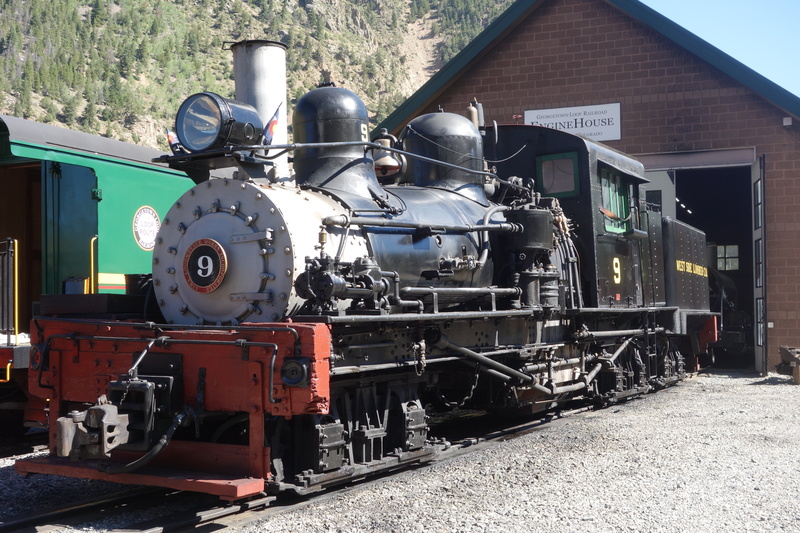 As the height between them would be too much for a level grade, it was decided a corkscrew would be built, while increasing the length of the track, it allowed trains to run between the two towns with ease. 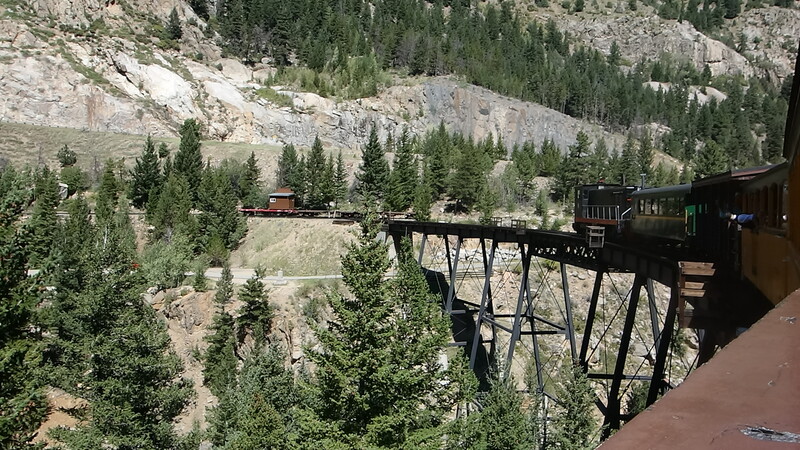 The bridge, known as Devil’s Gate High Bridge is 29 metres high, and the is visible from all over the loop that the train traverses. 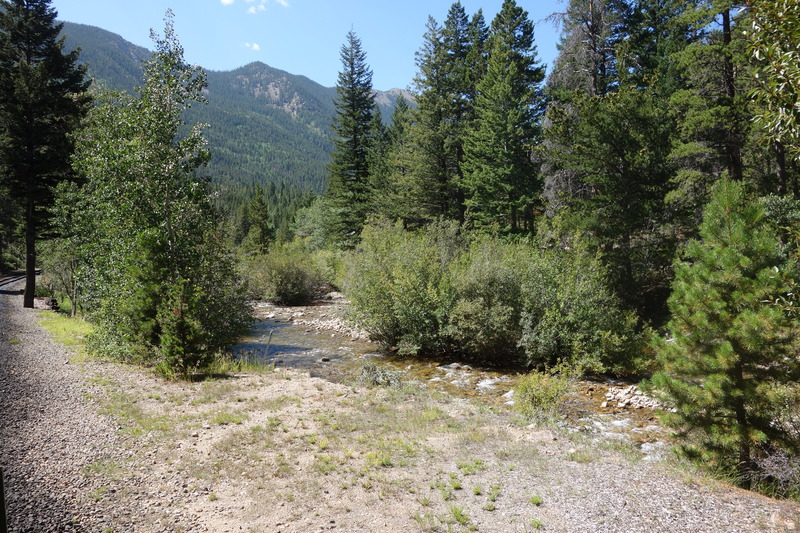 After the Silver Boom of the 1880s, silver ore was extracted out of the mines. 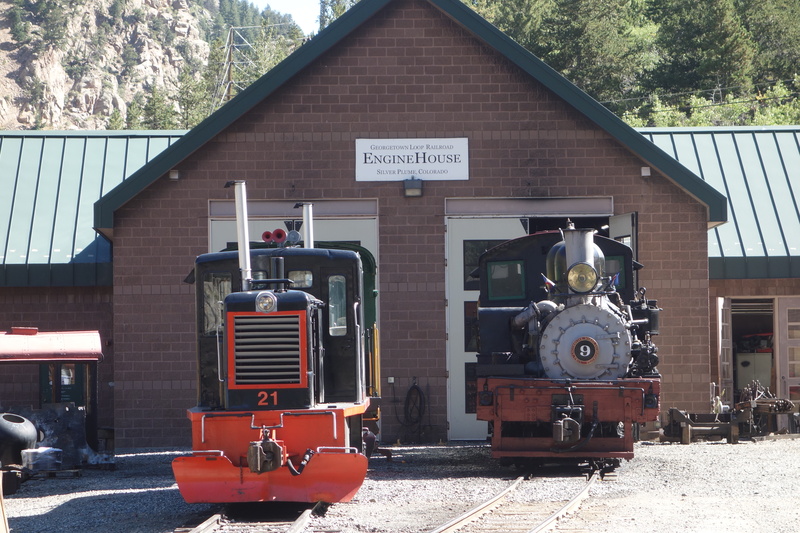 One of these mines is a tourist attraction and can be visited during your visit to the train. 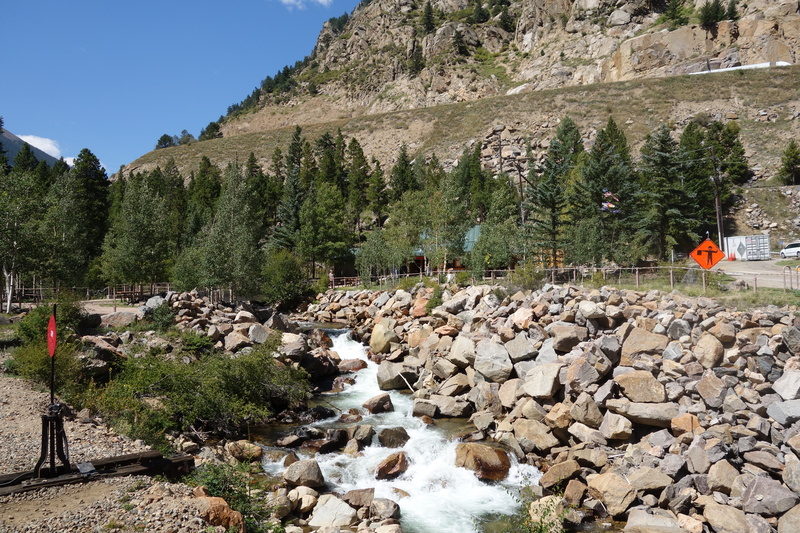 After 1938, the railroad was closed, as the silver boom had ended and tourism was starting to dry up. 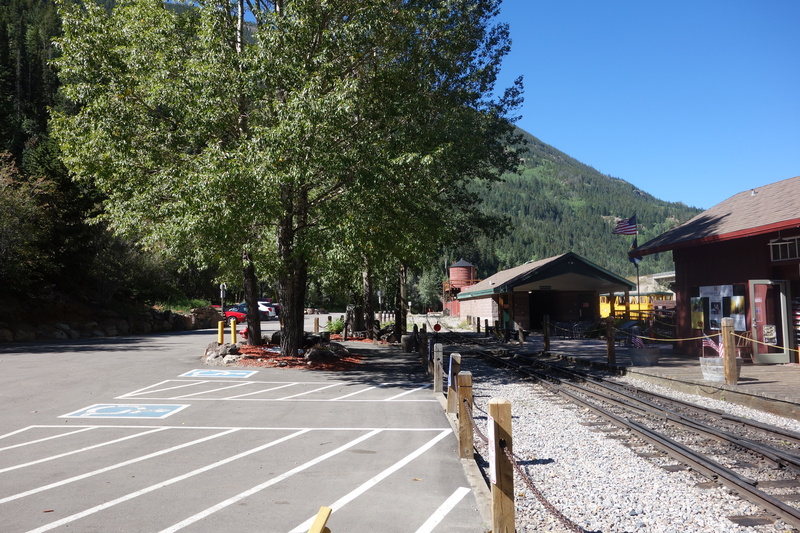 During the 1950s the 100th anniversary of the Gold Rush in Colorado, the Georgetown Loop Historic Mining & Railroad Park was formed by the Colorado Historical Society. 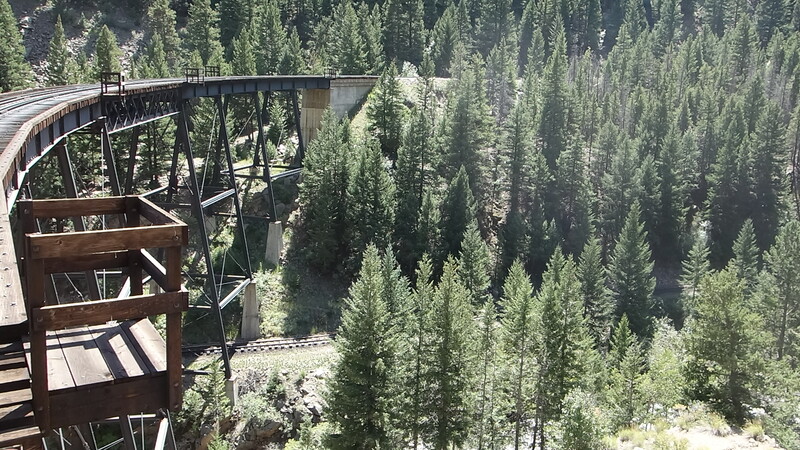 In the 1970s, it was expected that the railroad could be opened as a tourist attraction, but that would mean that the Devil’s gate High Bridge would have to be rebuilt. 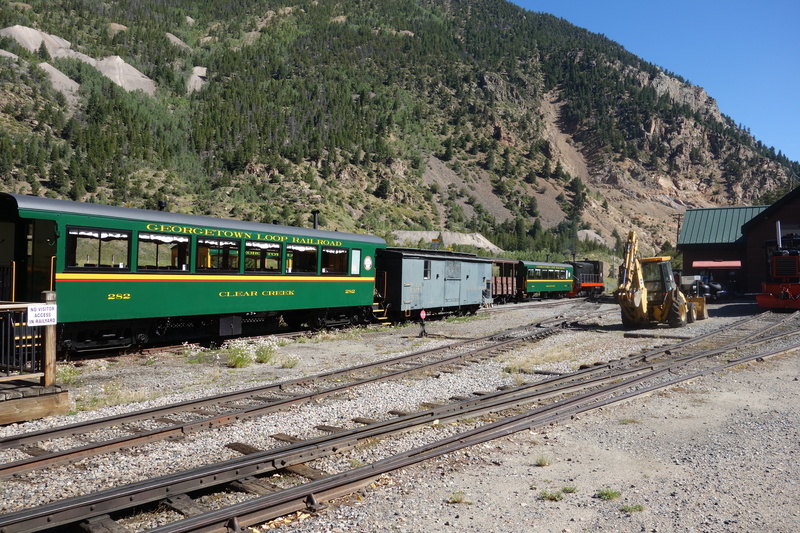 Work started on reopening the line in 1973, and opened on March 10, 1984. 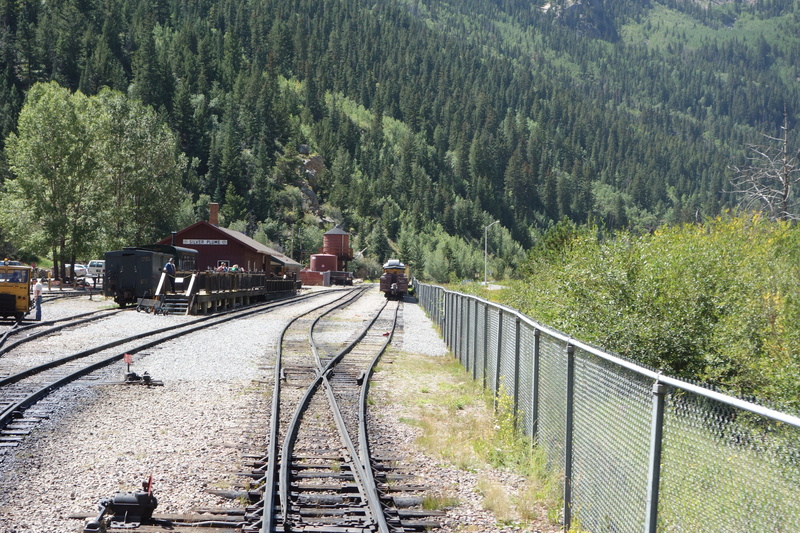 I visited the railroad on the 2nd September 2014 and a fantastic day. 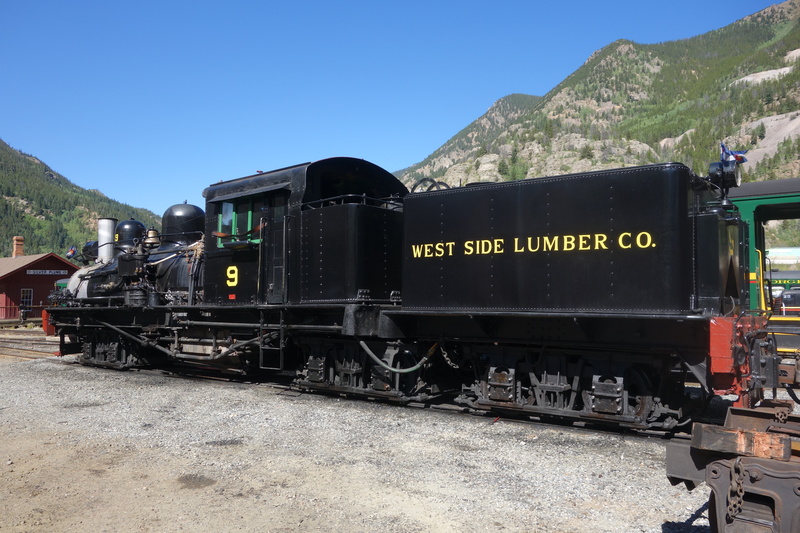 While there was not a steam locomotive being used that day, I was still able to see a Shay locomotive (with the pistons moving in a vertical way, instead of the normal horizontal direction) in the yard. 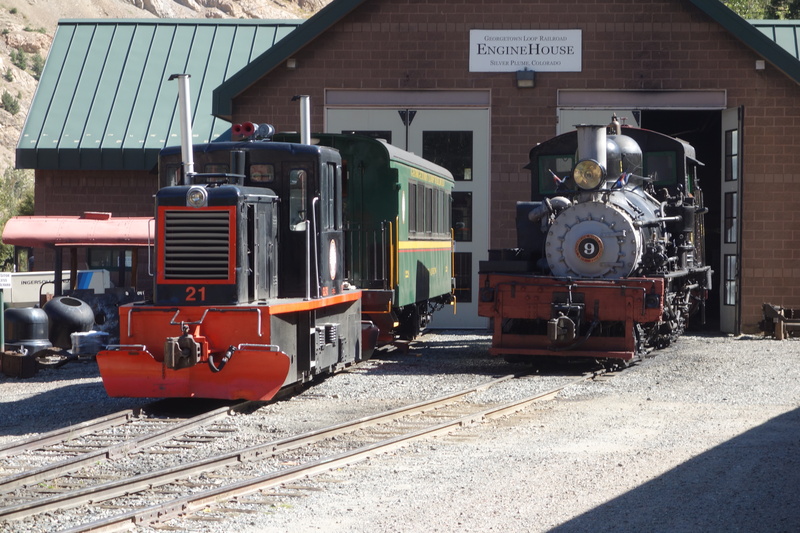 The weather was quite warm, which meant they could use of their open rolling stock. 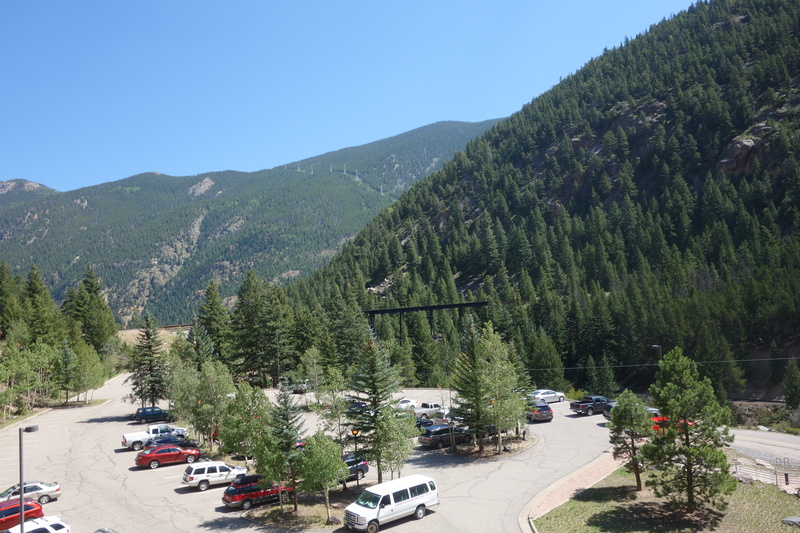 I boarded the train at Silver Plume, where there is a car park and I traveled on the line for about half the day. 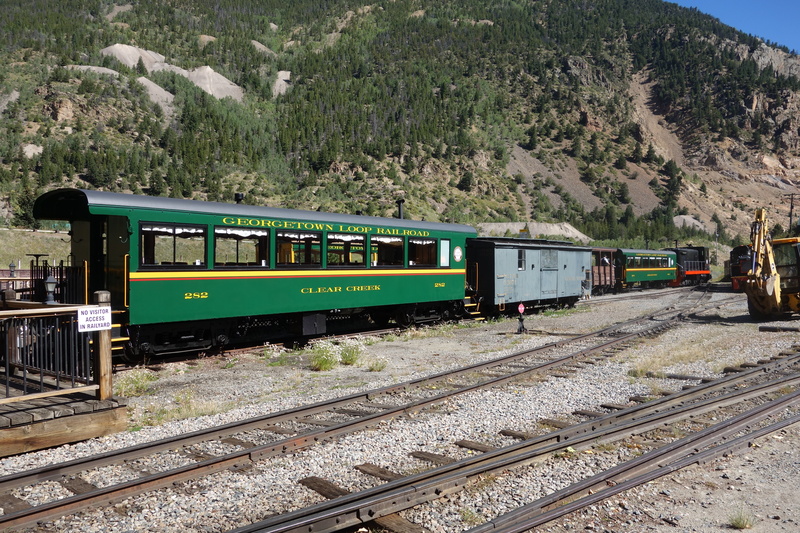 After that, I drove to Georgetown for lunch and captured some footage of the train going over the High Bridge, which offers spectacular views of the surrounding mountains. On the ground though, the height of it is mesmerising, it is quite a structure. 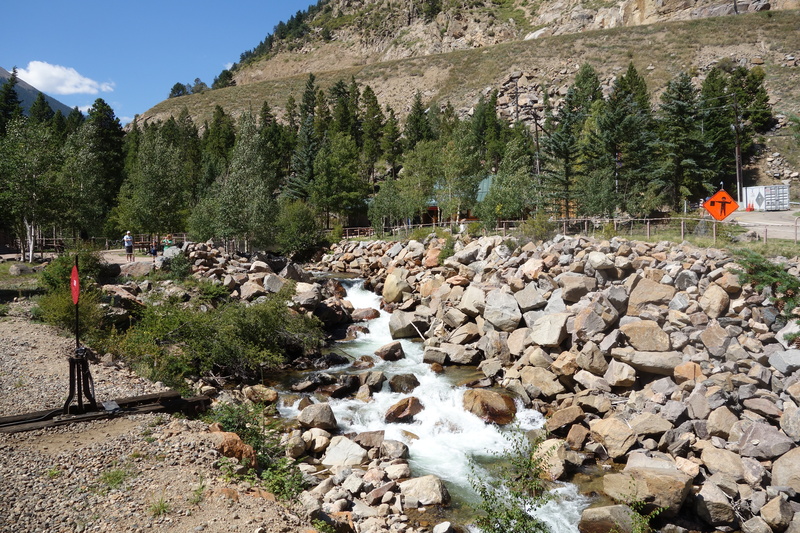 Above is my video from the day, and below is some more images from the day.